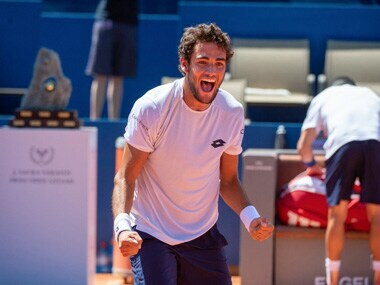 Italian Matteo Berrettini stunned World No 17 Bautista Agut to secure his maiden title at the Swiss Open, before he went on to become double champion by winning the doubles along with Daniele Bracciali. 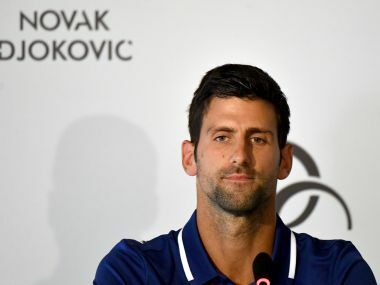 Former World No 1 and 12-time major winner Novak Djokovic will face Spain's Roberto Bautista Agut in his first match in almost six months. 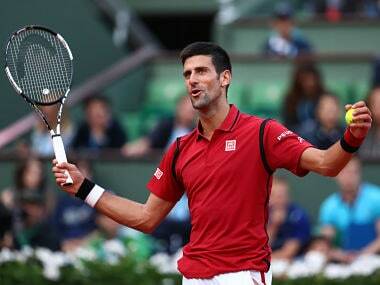 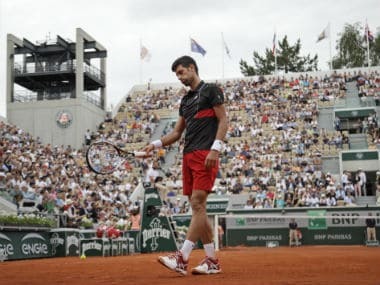 World number one Novak Djokovic is set to become the first man to win $100 million in prize money when he targets a place in the French Open quarter-finals. 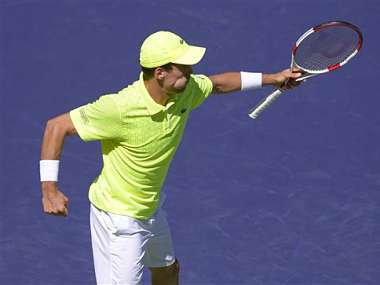 Spain's Roberto Bautista Agut knocked out Tomas Berdych on Sunday in the second round of the BNP Paribas Open, beating the fourth-seeded Czech player 4-6, 6-2, 6-4.